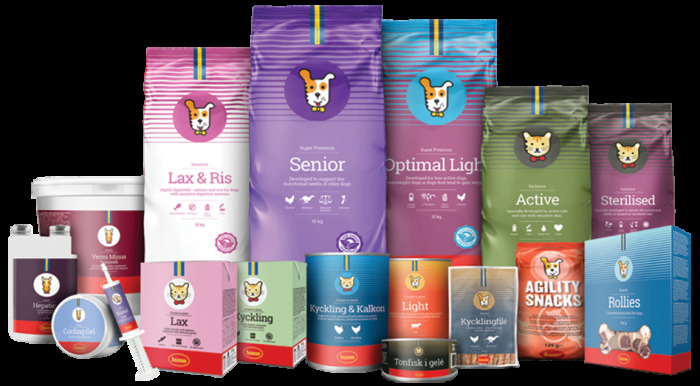 Since 1987, Husse has focused on helping pet owners make informed decisions when selecting pet food suitable for their pet's needs. 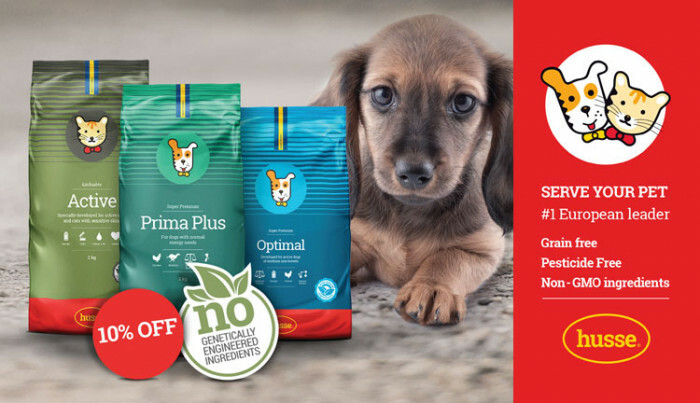 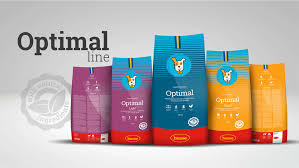 By focusing on producing natural quality pet food without genetically modified ingredients as well as providing home delivery of their products, which allows direct contact with clients and their pets, Husse is the world leader in home delivery of quality pet food. 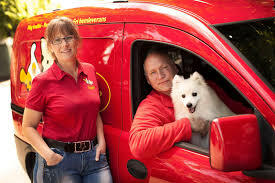 Husse's franchise owners are typically pet owners who want to break into the pet industry as well as be their own boss; becoming a Husse franchisee is a way to accomplish both. 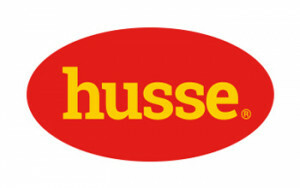 Your objective as a master franchisee in the US will be to obtain the exclusive rights of the Husse brand for the entire state; keep a stock of Husse's product range; and recruit a network of unit-franchisees (distributors) to build their own local business and client base. 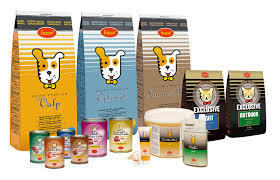 You will then have the exclusive rights within your territory to supply the unit franchisees with Husse products as they build their own business through the Husse franchise system. 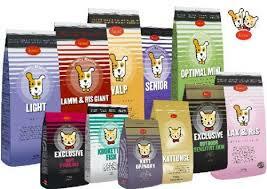 The success of this concept has been solidly proven. 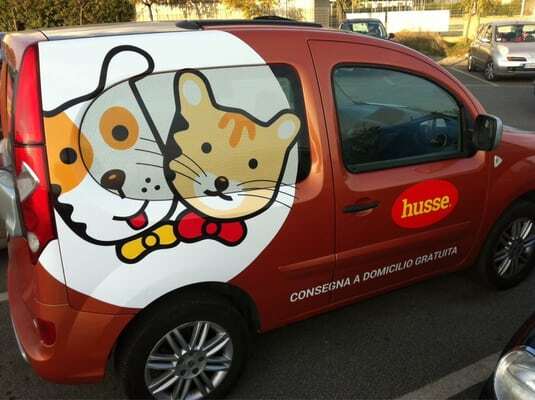 Since the launch of the Husse franchise 30 years ago, Husse has been growing approximately 25% every year and adding new markets. 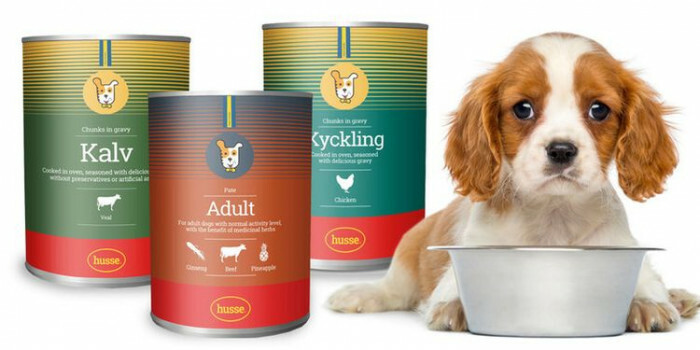 Husse continues to consistently win new market shares in the fast-growing global pet food industry, regardless of cultural differences and consumption patterns. 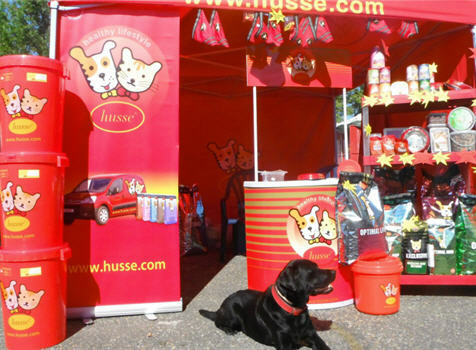 Husse's continuous support includes complete access to Husse brand advertising and sales promotion material, coupled with all worldwide PR and marketing campaigns, managed from Husse's corporate office in Sweden. 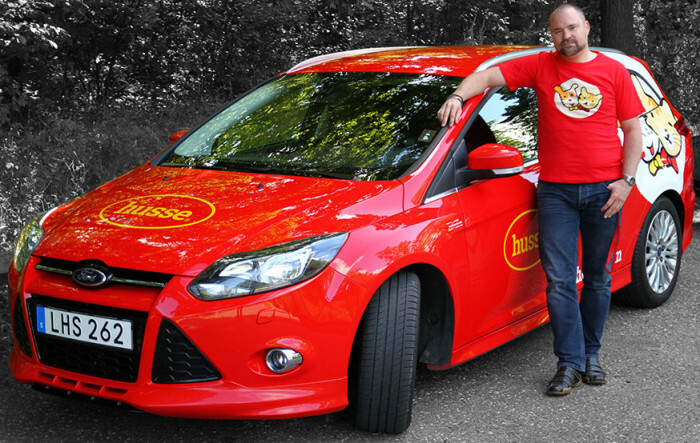 If you are interested in being a master franchisee or a unit franchisee for Husse in your state, we would like to hear from you.